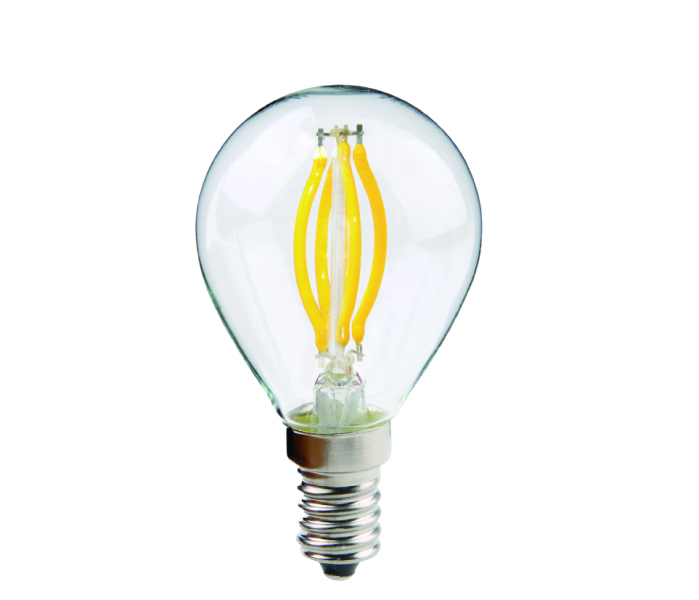 SUC supply Lamp Bulb, which include LED Soft Filament Bulb, LED Special Shape Bulb, LED Filament Bulb. We provide high quality products and professional pre-sale and after-sales service! If you need, welcome to contact us at any time!